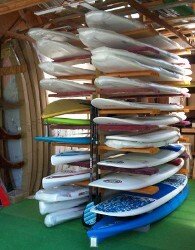 Lots of quality SUP PaddleBoards in stock. We're certain to have one that's just perfect for you! 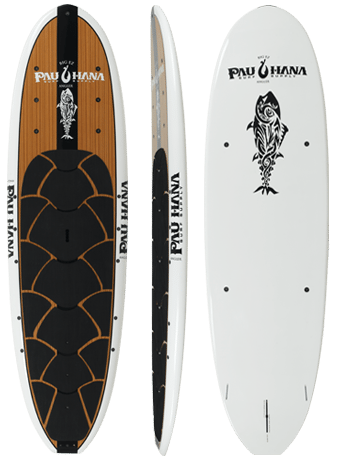 The 11' 0" Pau Hana Big EZ Hawaiian Stand Up Paddle Board is designed for absolute stability on lakes, marinas, bays, and rivers. And, the Big EZ SUP remains stable in all types of water conditions, whether the water is glassy, choppy, slow moving, fast moving, or crossed up. The result is a positive experience from the first ride to the last. Because the board is so versatile, ocean paddling, surfing, river running, cruising, yoga, and fishing, there is always a reason to keep it around. It can be ridden single or tandem, with a pet or a child, in the ocean, lake, river, bay, or marina. The Big EZ is designed to stay on top of the water regardless of the weight of the rider. 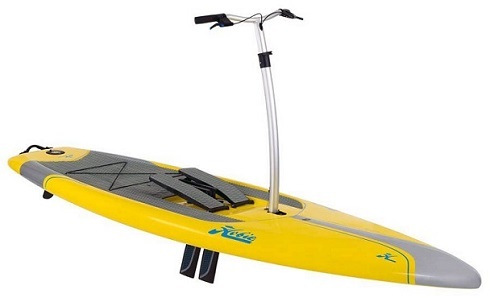 It provides a stable, right side up paddling for for Lighter weight paddlers OR those up to 325lbs. The Big EZ Bamboo is white with real bamboo accents. The Big EZ Hawaiian is white with black accents. Also available in a 32 or 36 wide Angler version which has extra Sea Mounts, special deck pad and real teak accents. Integrated six point forward tie down system. It can be outfitted with a bungee cord for a convenient hold down, to carry a jacket, cooler, or PFD. 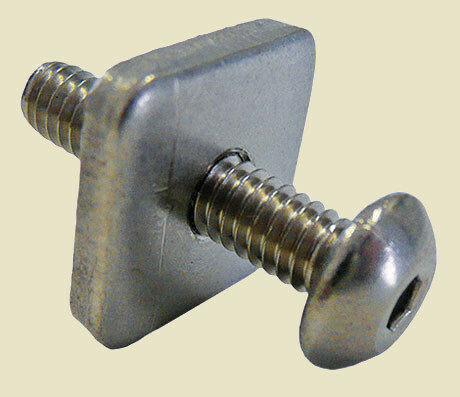 The tie down system is specifically designed to accept the Safari Basket board fishing attachment from Board Fisher. Pau Hana SUP boards are made from an EPS core, epoxy resin, and the highest quality craftsmanship in the board building industry. Our boards are stronger and last longer than other similarly built SUPs because we use the highest quality materials without skipping steps during the construction process. Catch more fish with the Big EZ Angler. A real teak board, built for the best fisherman in a rugged epoxy layup. The Pau Hana Big EZ Angler features 25 SeaMount threaded anchor points. Easily attach fishing accessories from RAM® Mounts, Scotty and YakAttack. Bolt down coolers, fishing rod holders, paddle clips, cups, tackle and Nocqua lights. It can be rigged up for any kind of fishing and can handle heavy loads and carry all the gear you need. 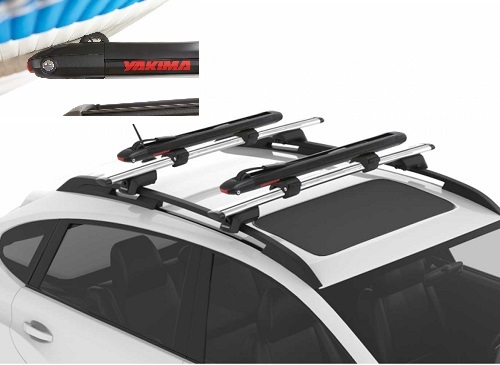 While being easy to pick up and place atop your car, van, or SUV. Weighing in at just 31 lbs and 11� long, its easy to carry and transport. Feel stable and safe while reeling in even the biggest catch. Choose 32 OR 36 width. 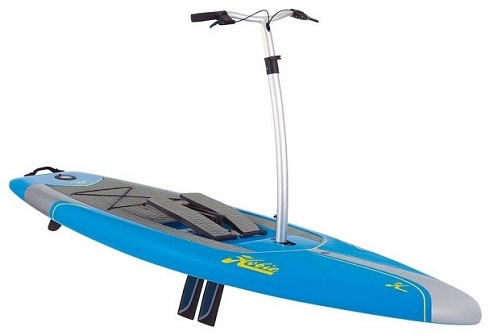 With a high weight capacity, this is great as a family board or to load it up with gear for a long day on the water. Navigate easily through various types of water. Pau Hana stand up paddle boards are made from an EPS core, epoxy resin, and the highest quality craftsmanship in the board building industry. Our boards are stronger and last longer than other SUPs because we use the highest quality materials without skipping steps during the construction process. Because we take our time to do it right, our boards last longer and retain a higher resell value. The Malibu Classic stand up paddle board is the perfect SUP for first time riders looking to get out on the water for fitness or to enjoy nature. The Malibu provides everything you'll want in a SUP; stability, glide, durability and light weight. It comes with a standard single 9" fin box that will accept any standard fiberglass fin, and has a center mounted handle for easy balance and carry. The Malibu Classic is ideal for both flat waters and chop, providing a stable platform for any first timer to get their bearings on a SUP and progress with style. 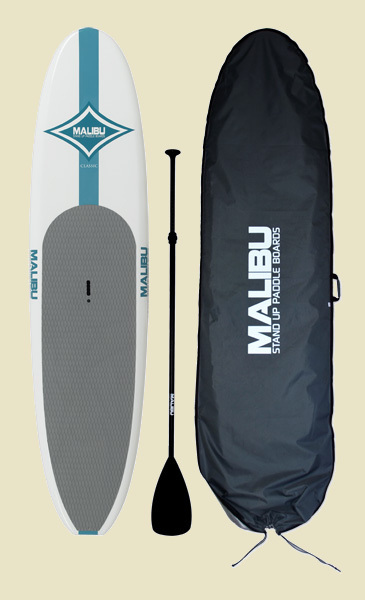 The Malibu Classic is available as a Package which includes the board, a board storage bag, an adjustable aluminum paddle, and a fin. You may also just buy the Board without a package. 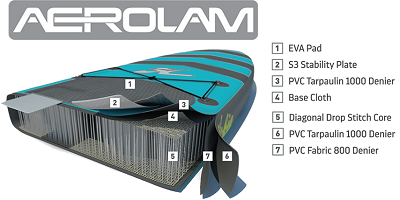 Optional Package (shown): Board, travel bag, fin and adjustable paddle. Tour with ease across oceans, lakes, and rivers with the Malibu Tour SUP. The Malibu Tour is constructed with a displacement hull that easily cuts through the water and offers less resistance when paddling. Designed to handle flat water and chop, the Malibu Tour is the perfect board for paddlers of all ages and skill levels to experience the thrill of SUP. The Malibu Tour is equipped with the new SeaMount System, which allows you to easily attach and screw in accessories to your board. 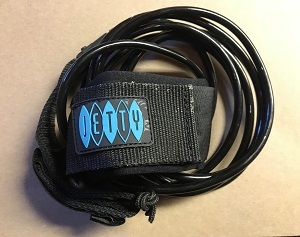 Accessories available include water-bottle and cell-phone holders, lights, fishing rod holders and straps to attach large items such as coolers with our D-rings. 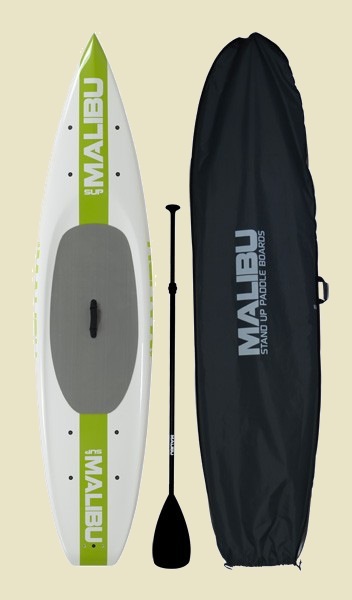 The Malibu Tour is available as a Package which includes the board, a board storage bag, an adjustable aluminum paddle, and a fin. Hobie; the world leader in SUP Paddle Boards is now available at Oak Orchard. 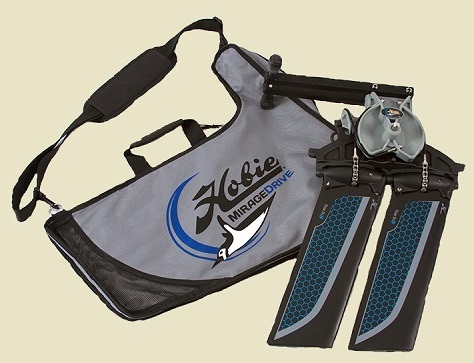 Featuring our top selling model: the Hobie "Eclipse" with Mirage pedal drive ! CONTROL Steering is at your fingertips, utilizing hand-levers like those found on a bicycle. Squeeze right, go right. Squeeze left, go left. The durable rudder offers pinpoint maneuverability unique to the Mirage Eclipse. QUALITY Top of the line Craftsmanship combined with a versatile design. LIGHT WEIGHT Feather weights you'll be amazed by in and out of the water! EFFICIENCY No Doubt the smoothest ride you'll find in a Touring or All-Around style board. ATR V.3 blue/bamboo/white/grey 10' 4" 32" 4.80" up to 225 lbs. 182 L 24 lbs. ATR ii red/bamboo/white/grey 10' 32" 4.75" up to 225 lbs. 181 L 25 lbs. ATR ii aqua/bamboo/white/grey 10' 32" 4.75" up to 225 lbs. 181 L 25 lbs. ATR ii aqua/white/grey 12' 2" 32" 4.85" up to 285 lbs. 239 L 29 lbs. Dura Glide DMX blue/aqua/white/black 10' 10" 33" 5.0" up to 275 lbs. 227 L 31 lbs. STABILITY The Hobie i series design provides a stable ride and an easy glide. PORTABLE You can't beat the ease of use that comes with an inflatable. Rolls up into the size of a suitcase. Inflates Easily. Includes removable center fin. 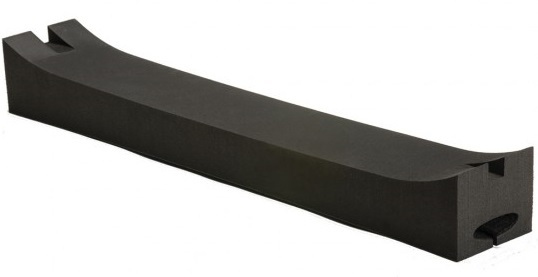 VERSATILE Lakes, Streams, Ponds OR Coastal areas; these rugged SUPs are good everywhere! 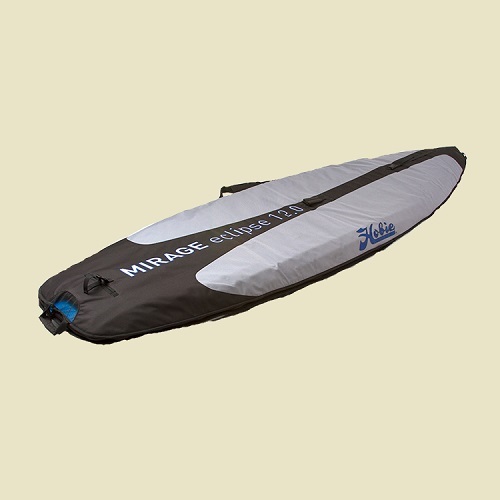 DURABLE Hobie's AEROLAM construction makes these inflatable SUPs very Light, very Stiff AND very Durable ! which includes: a Pack to carry and store your board, a composite Paddle and a Pump. Coaster 10 turquoise/grey/lime 10' 32" 5.0" up to 225 lbs. 227 L 24 lbs. Adventure 10.8 white/black/grey/red 10' 8" 32" 5.75" up to 250 lbs. 277 L 26 lbs. Adventure 10.6 turquoise/grey/lime 10' 6" 32" 6.0" up to 250 lbs. 288 L 28 lbs. Tour 12.6 white/black/grey/red 12' 6" 32" 5.75" up to 250 lbs. 298 L 28 lbs. Ascend Tour 12.6 turquoise/grey/lime 12' 6" 32" 6.0" up to 250 lbs. 329 L 28 lbs. The 9'6" ACE-Tec SUP is designed as an all-round performer for smaller Adults and Youth paddlers up to 140 lbs OR as a performance surf SUP for riders up to 180 lbs. It features even volume distribution, confidence-inspiring width and a refined rocker profile for surf performance as well as flatwater glide. This is a highly versatile SUP suitable for a wide range of conditions. 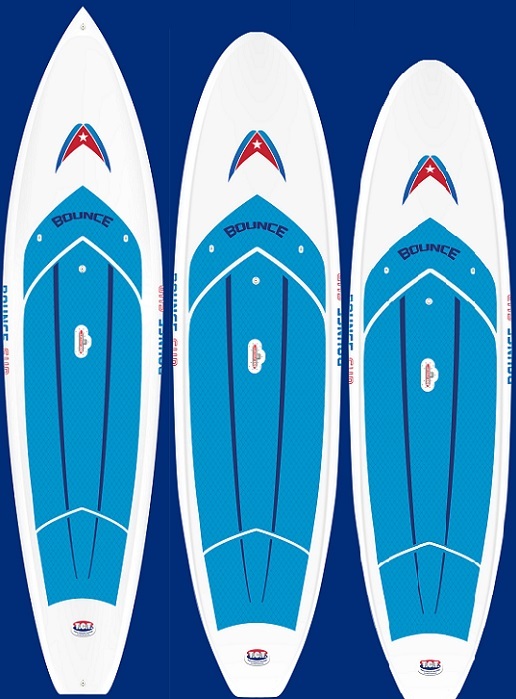 At Bounce SUP® we design, engineer and manufacture seriously durable stand up paddleboards. Our patented process allows us to create boards like no one else. Lets look at the facts. Our Thermoplastic composites are more durable, without sacrificing weight and performance. We have faster manufacturing cycle times. Our paddle boards require less labor and have a process and product with a smaller environmental footprint. What does this mean? It means Bounce SUP® can build better boards at competitive prices and we can do it all here, in California. 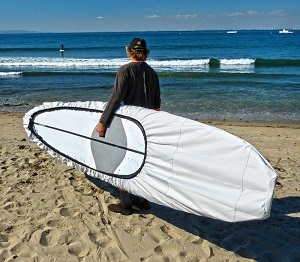 Multi-Purpose 10 6 is a great choice for paddlers up to 200 lbs. who want a more responsive, nimble ride with great stability. Multi-Purpose 11 is a great choice for paddlers over 200 lbs. OR those who want the most stability that's still very responsive. Super Cruiser 11 4 this is a super stable good tracking board that works great for paddlers up to 250 lbs. Multi-Purpose 10' 6" 31" 4.5" 210 L 30 lbs. Multi-Purpose 11' 33" 4.5" 215 L 31 lbs. Super Cruiser 11' 4" 32" 4.75" 220L 32 lbs. 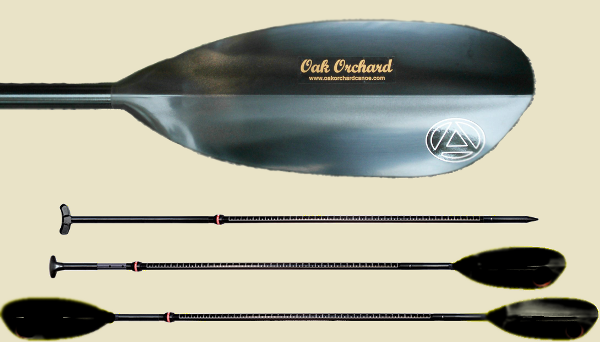 In 2007, C4 Waterman introduced the first purpose-built SUP boards to the world. For 2018 were bringing back one of these classic designs in our near bombproof C4PolyTec construction. The Classic X paddles, tours and surfs in legendary fashion and comes with rigging inserts and a tri fin setup. Aspiring Waterman: up to 205 lbs. Journeyman Waterman: up to 250 lbs. Advanced Waterman: up to 300 lbs. Classic X 10 6  by C4 This is a super stable all-around paddle board that works well for all paddlers. Deck Pad: Honu - Green Sea Turtle: Symbol of good luck, endurance and long life. Often seen as a guardian spirit, known as Aumakua. When lost, turtles are excellent navigators and often find their way home. Material: C4PolyTec (a lightweight molded EPS core encased in a thermoformed polycarbonate shell and polyaramid rails for superior durability). The Classic X is very versatile for lakes, rivers or ocean paddling. Classic X by C4 10' 6" 32" 4.75" 210L 29 lbs. •Premium Rush design is very stable and easy to paddle, light and efficient. •Extra Durable IXPE poly material over a waterproof solid foam core is very buoyant and safe. •Premium Rush design is versatile for water water conditions you can handle. 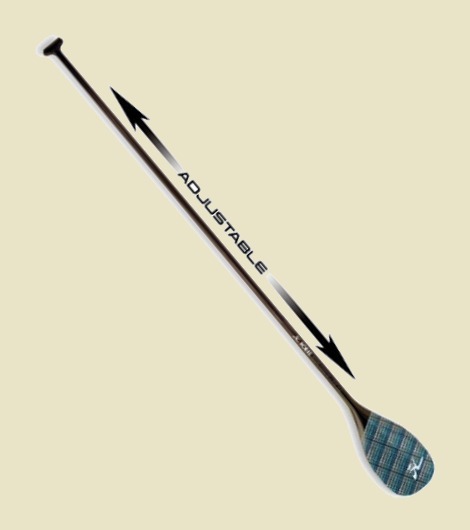 Adjustable length Stand-up paddle with a tempered aluminum shaft. Durable molded blades. Perfect paddle for smaller paddlers. A great value from Pelican. Adjustable length: 55" to 70". Durable molded blades. Perfect paddle for families. May be converted from a SUP paddle into a kayak style paddle. Adjustable Sup Paddle Length: 75" to 79". 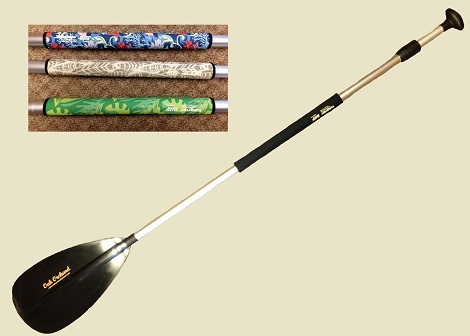 Adjustable aluminum shaft fits a variety of paddlers. Rugged fiberglass reinforced nylon blade. Soft grip is nice for avoiding blisters and tired hands. Blade size: 18" x 8 1/2"
Adjustable length: 67" to 86"
Adjustable Fiberglass shaft. Rugged Fiberglass reinforced Nylon blade. 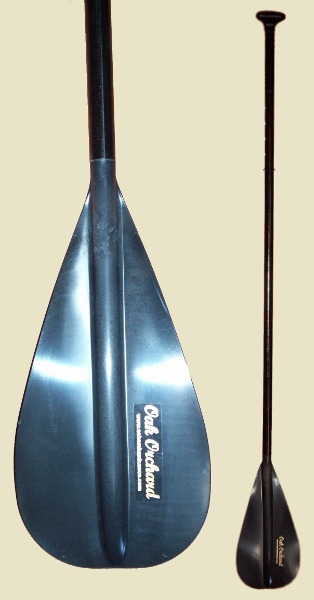 Medium sized blade for efficient paddling on lakes, bays, rivers and creeks. Blade size: 19" x 8 1/2"
Adjustable length: 76" to 84". The Versa Max convertible paddle offers paddlers two options for their adventures.... this is an adjustable SUP paddle that can be converted to a kayak paddle! The shaft is made of fiberglass to provide strength, warmth and comfort. The extra blade and Sup handle are interchangable using our base and clip operation. With a quick push of our clip you can go from kayaking to Stand Up Paddling in seconds. COLOR: black shaft, white blades. 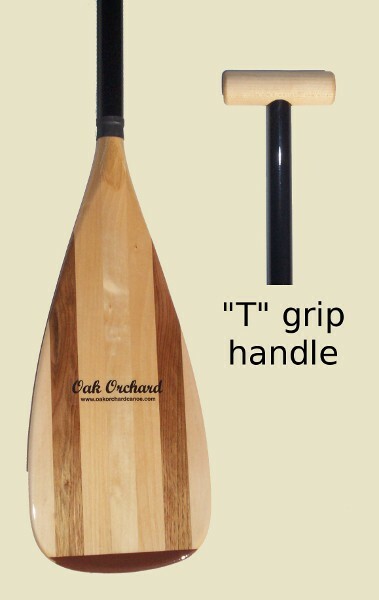 The new Oak Orchard "Woody" SUP Paddle with T Grip is durable, light and very well balanced. Our Blade is laminated with several wood types with a Rock Guard tip for durability. Carbon Shaft. -choose 76" or 82" overall length. Adjustable length Carbon shaft. Durable molded blade. Perfect paddle for families. A great paddle from Hobie. Adjustable length: 71" to 86". 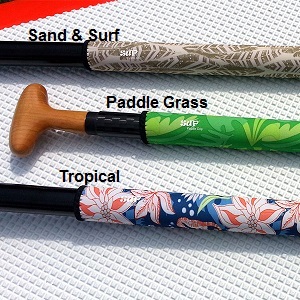 The BIC SUP Paddle range is a leap forward in performance and versatility. Two fully redesigned blade shapes (designed and tested by Patrice Remoiville and Jimmy Blakeney) allow the rider to choose a blade that compliments their size and riding style. The Small (S) blade is ideal for all paddlers who prefer a more efficient paddling style for distance. Carbon Fiber shaft. Fiberglass blade. Adjustable length from 67" to 83". Upgrade your quiver with the Accent Carbon Fiber SUP Paddle and you will feel a giant leap forward in performance and versatility. 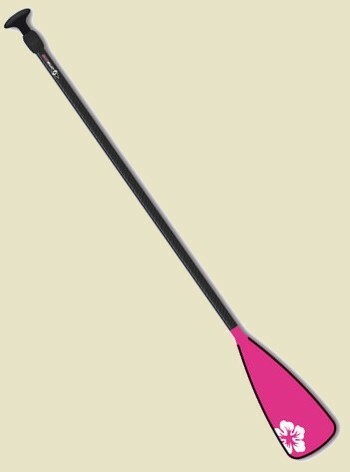 The Accent blade design is ideal for all paddlers who prefer a more efficient paddling style. Carbon Fiber twill shaft. Sturdy Carbon/nylon blade. LeverLock adjustable length from 67" to 83". 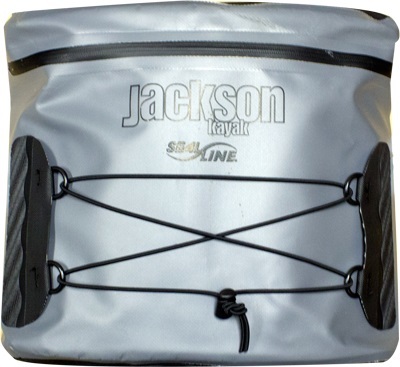 This Deck Bag from Jackson is the ideal accessory for your SUP. It's waterproof to the zipper and features sealed-seam vinyl construction and a heavy�duty abrasion-resistant bottom that wraps up the side of the bag. Easy Velcro Attachment to any strap or bungee on your Paddle Board. The top-side (shown here) is arched to shed water, while the under-side is flat to fit nice on your board. EZ-Plug is an easy to apple surface mounted leash plug. Application is quick and easy using 3M very high bond peel and stick adhesive. You can now locate your leash plug where you want it. 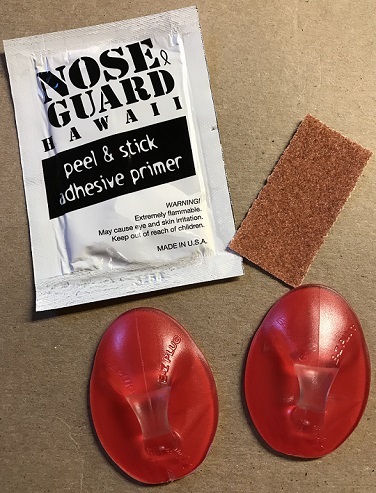 Quick and easy to apply instant adhesive requires no tools or drilling. EZ Plugs adhere well to relatively flat, smooth surfaces. EZ Plugs are clear (look red because the peel & stick backing is red). 2 EZ Plugs, Sandpaper, towelette, instructions on back. Danuu "cover Me" SUP Covers are the answer to all paddlers' dreams - an affordable, hassle-free solution for protecting your board! The covers are 100% UV resistant polyester with a water resistant coating on the inside of the material which is great for outdoor storage OR indoor storage. 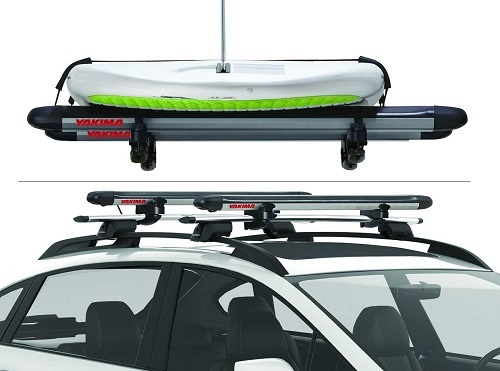 The cover fits over the SUP Board - top side up OR bottom side up, and can be used on top of a car or on a trailer. This cover also has a velcro fin slit so you can cover your board with the fin on or off. Center Fabric widths: 48 to 51 inches. 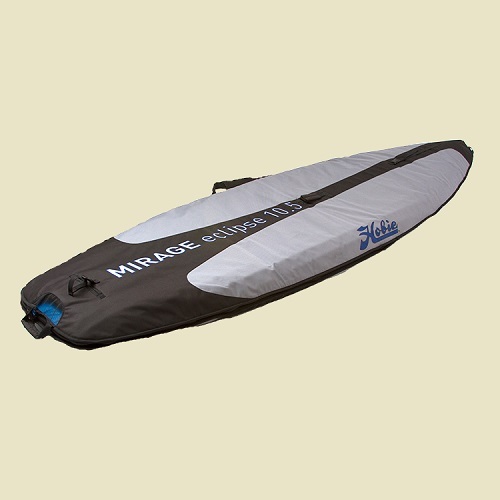 Protect your boards from minor dings and heat damage with our tailored board bags. Designed to perfectly fit our 12ft Hobie Eclipse boards. Constructed using extremely durable and heat resistant PolyPro fabric, heavy duty zipper & padded shoulder strap. These bags are ideal for day trips OR general board storage. Protect your boards from minor dings and heat damage with our tailored board bags. Designed to perfectly fit our 10.5ft Hobie Eclipse boards. Protect your MirageDrive from minor dings and heat damage with our tailored Stow bags. Designed to perfectly fit our Hobie Eclipse MirageDrive unit. These bags are ideal for day trips OR general storage. Protect your boards from minor dings and heat damage with our tailored board bags. Designed to perfectly fit our surfboards, the bags are constructed using extremely durable and heat resistant PolyPro fabric, contain heavy duty zips, padded shoulder strap and are ideal for day surf trips and general board storage. 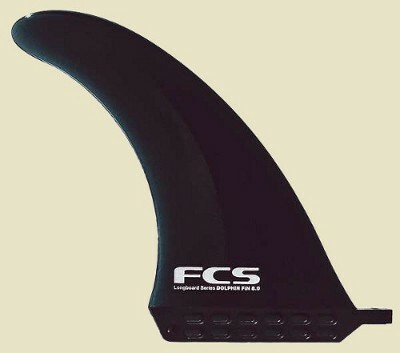 Single symmetrical US-Box fin Comes with screw and slider (x1) Injection-molded construction. Soft fin avoids the risk of injury. Designed to fit the center fin box of the ACE-TEC and ACS SUPs. 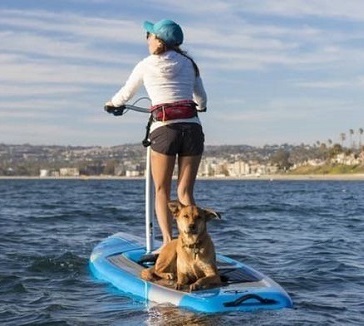 You need a good Leash for SUP paddling. Be Safe out there. Our Tangle-Free Cord design is very sturdy and keeps your rig neat. Quick release Velcro connection at board and ankle. 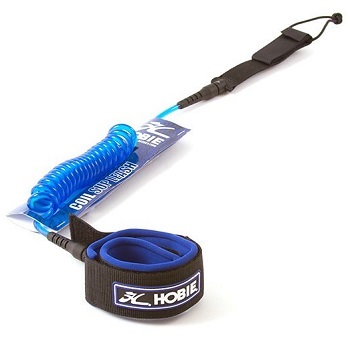 You need a good Leash for SUP padding.This leash is a 3mm neoprene with elastic binding, it has double swivel and comfort pressure relief ankle cuffs. 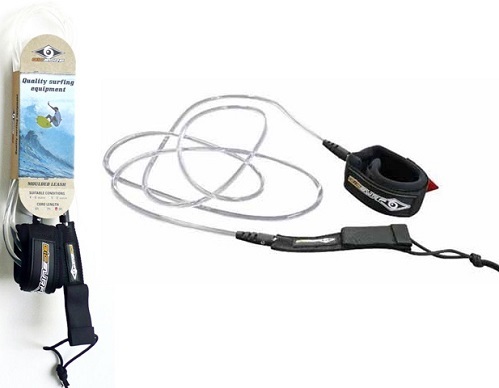 The leash also features double webbed rail saver and molded rivet pins. Coil leash stretches from 8' to 10' at full length. Hobie design is very reliable. You need a good Leash for SUP padding. No Tangle design keeps your rig neat.